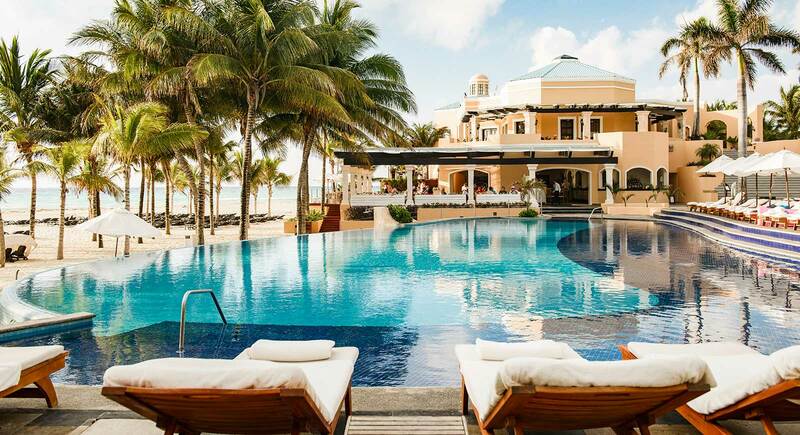 Barceló Hotel Group’s four-brand portfolio comprises more than 240 hotels with a presence in 22 countries, making it a leading tourism company in the Spanish market and one of the largest worldwide. 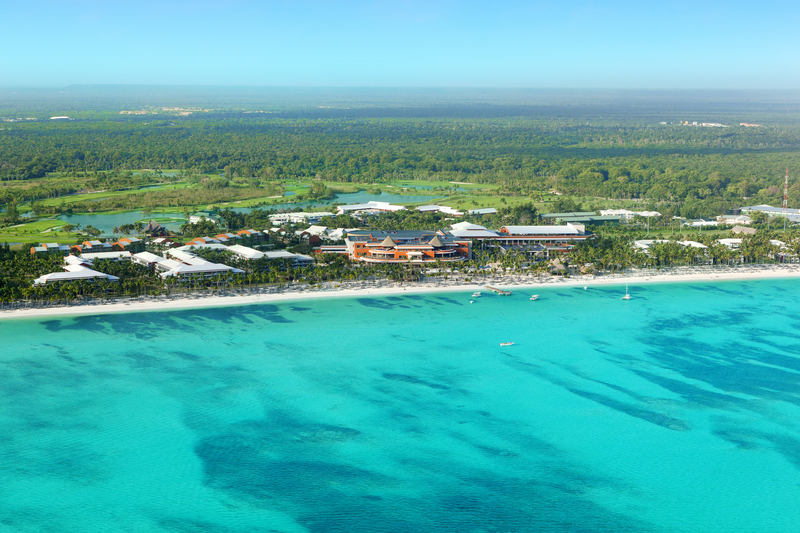 The group’s property has been in the hands of the Barceló family for three generations. They have successfully drawn on the knowledge and the tradition of one of the pioneering hotel groups across Spain and Europe to provide it with the latest developments and innovations in the sector. 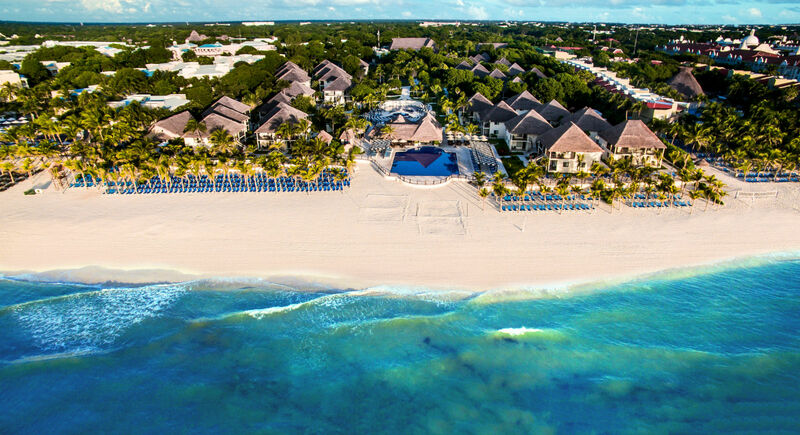 The new structure of the Barceló Hotel Group features 4 brands: Royal Hideaway Luxury Hotels & Resorts, Barceló Hotels & Resorts, Occidental Hotels & Resorts and allegro Hotels. An exciting project aimed at positioning the group as one of the leading hotel management chains worldwide, whose aim is to offer more specialized, higher quality services to each guest. Royal Hideaway Luxury Hotels & Resorts is the brand chosen to market the establishments positioned in the luxury segment and at special locations. These destination hotels focus on experiential luxury. As unique and exclusive establishments, they are linked to art and culture, and the brand values are associated with authenticity, small details and discretion. Discrete: We are always available without being intrusive and elegant without being ostentatious. Authentic: A destination more than a hotel, a life experience, enjoying time, not whiling it away. Meticulous: We are guardians of what is exquisite: we do our best to ensure that our clients enjoy every detail, every corner and every moment. 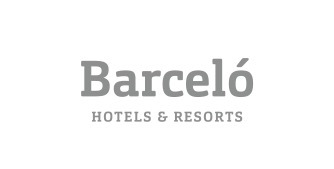 Barceló Hotels & Resorts is the group's most representative brand that also has the strongest presence. It has been created to define a type of hotel that provides guests with original and exciting concepts that allow them to feel exclusive while basking in unique experiences. These leisure and city hotels and resorts focus on innovation and creativity, and their brand values highlight aspects such as friendliness and the local culture. Local culture: We merge with our destination without losing our essence. Imaginative and surprising: We go a step further. We create surprising moments that leave an impression. 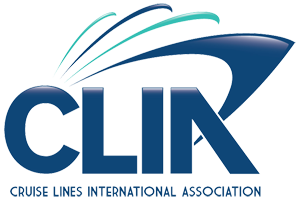 Close and facilitating: Our fundamental purpose is to make our guests’ lives easy and pleasant. The 'easyliving hotels' slogan of Occidental Hotels & Resorts shows the brand's commitment to simplicity in its efforts to provide guests with an experience in which everything has been designed for their serenity and comfort. These practical, technological and functional establishments stand out for their excellent quality-price relationship. Trustworthy: Trust us. We keep our promises. As clear and convenient as that. Simple: We make difficult things easy, we make complicated things simple. Empathetic: We are around when our clients need us and we put ourselves in their shoes, matter-of-factly. 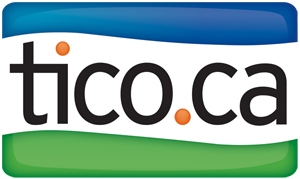 allegro Hotels is the brand of leisure and city hotels and resorts focused on active tourism. They are located at unique destinations and target families, young guests and groups of friends who want to enjoy happy experiences at lively yet practical establishments that offer an array of entertainment alternatives. Lively: There is something to celebrate, something to discover and something to learn. Joyful: This is our declaration of enthusiasm. We would like to capture that joy that is palpable in everything that we do. Effective: Practical and dynamic solutions: time is for enjoying and sharing. 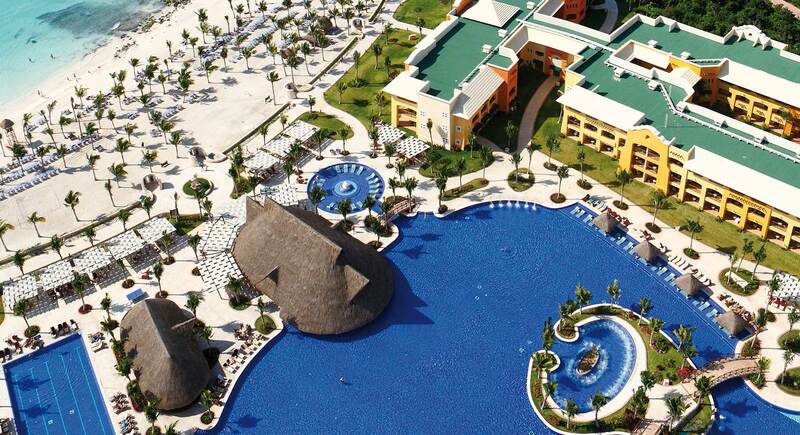 Interested in Barcelo Hotel Group Experiences?